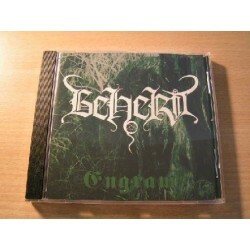 The new album of Beherit !!! After almost 15 years, they come back with a Black Metal album ! Beherit is still Beherit, 15 years later. The sound is different, but the style is here. Hints of Drawing Down the Moon, even Electric Doom Synthesis for the ritual side. 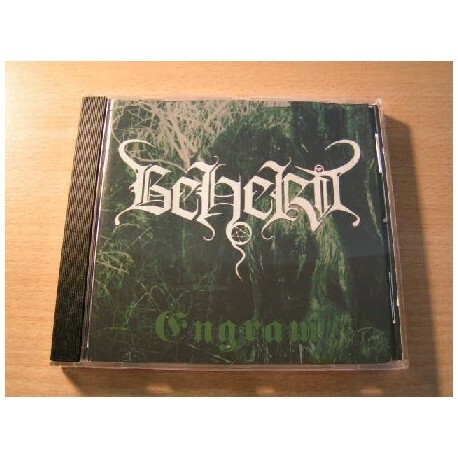 A great album of Beherit ! The price of the CD is quite high compared to other CDs, because they were sold to a high price. Still I decided to take some copies, so you have a chance not to buy the CD at an even more expensive price in big stores.